From microwaves to refrigerators the buttons of appliances dominate in people’s lives since domestic appliances are responsible for the feeding, cleaning and health of the whole family. All these things, which were considered a luxury many years ago, are absolutely necessary today and Appliances Repair West Vancouver makes sure your living standards and the business of many companies are sustained in excellent levels with professional, efficient appliance services. British Columbia hosts 7 of the national parks of the country and many more parks are scattered in different parts of the province. Ambleside Park and Lighthouse Park are the most popular ones in West Vancouver but there are also smaller ones scattered in the city. 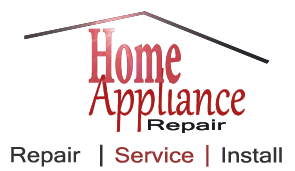 People can devote some time for outdoor activities when home appliances work fine and this is possible through our excellent appliance repair service. The infrastructure, renewed equipment and organization of our experienced teams would give you cause to choose our company for immediate repairs when a dishwasher won’t drain. 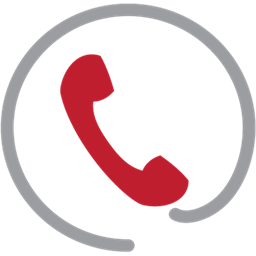 We know the urgency of taking care of similar problems fast and that’s why Appliances Repair West Vancouver is extremely particular with speed but also with the quality of all appliance repairs. You can be certain that our excellent work in any house, restaurant or big hotel enterprise will make a tremendous difference to the efficiency of all appliances.